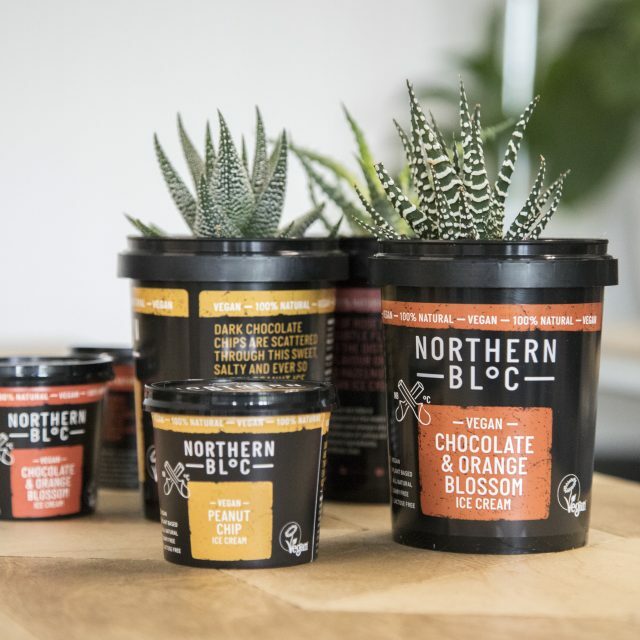 People of London, you lucky, lucky things – Northern Bloc all natural ice cream is now available in selected Waitrose stores. Boom. Not in London? Fear not – It’s also available in selected Waitrose stores across the UK! 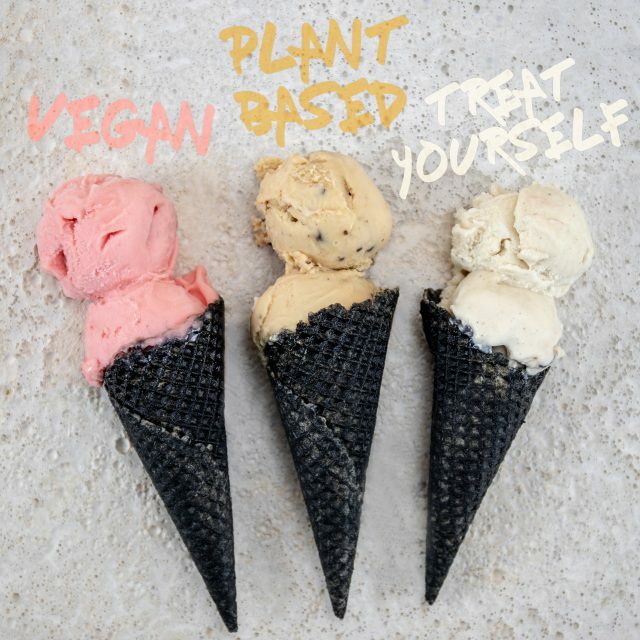 – check our stockist map for your nearest branch.